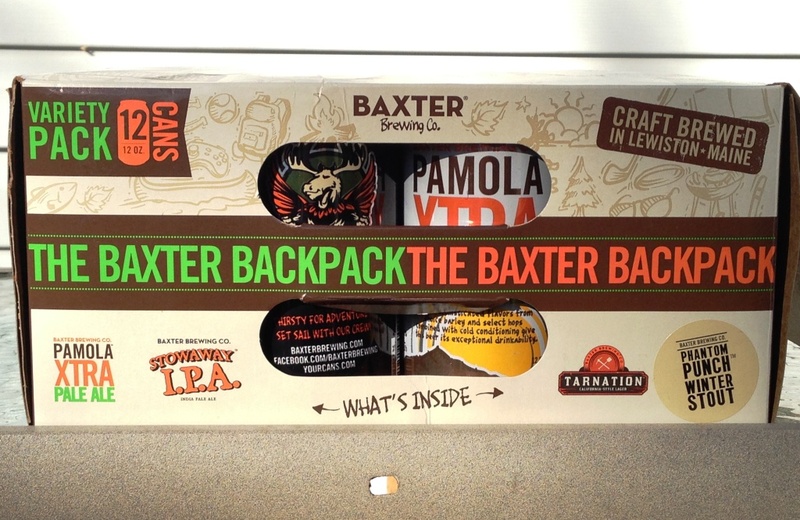 Speaking of Stowaway IPA, how appropriate, because I’ve stowed away several Baxter cans for the summer beer-drinking season at the pool! My favorite from this 12-pack was the Phantom Punch Winter Stout, which was named to celebrate the 1965 Ali vs. Liston heavyweight championship fight held in Lewiston. This hearty Stout is brewed with roasted organic cocoa nibs and vanilla beans. 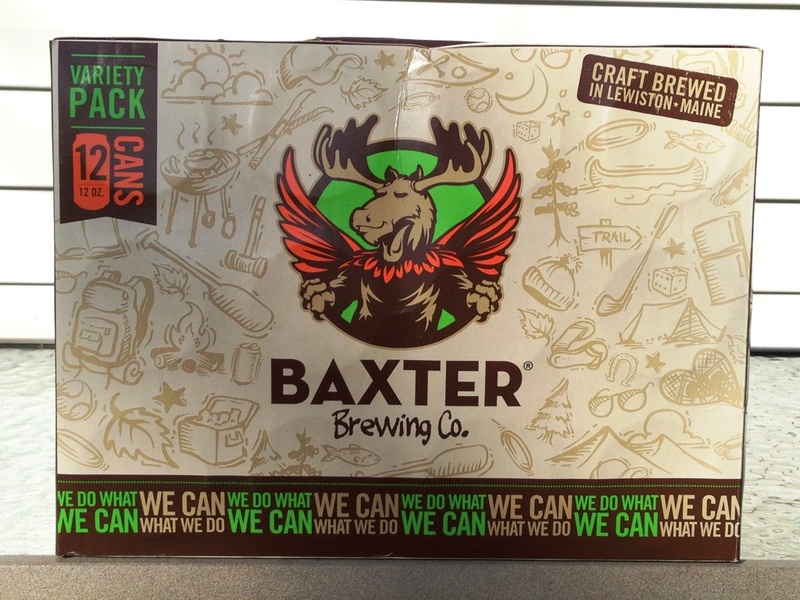 Baxter was already available in all six New England states and just announced that they are now shipping their beer to New York. I hope that Maryland is next! Sampled their traveler pack when the fiance and I went up to hike Katahdin. Didn’t have that stout in it, but I was very impressed with how crisp and clean their other offerings tasted. Cool thing about them, their logo is an artists rendition of Pamola, a Native American spirit that is said to try and dissuade hikers from reaching the summit of Katahdin. Lot of good local lore found around the mountain itself, and plenty of proudly served Baxter beers. That stowaway IPA will treat you well in the summer for sure!